Generation Zero takes place in the 1980s, and it’s filled with all of the fun 80s hairstyles, outfits, and nostalgia that you know and love. 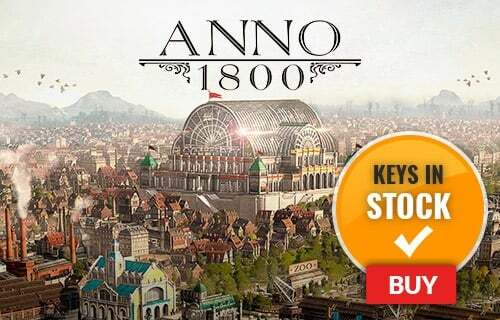 The game is also filled with deadly machines intent on destroying you and anyone else that tries to stop them! Unravel the mystery behind this attack and figure out a way to stop it. 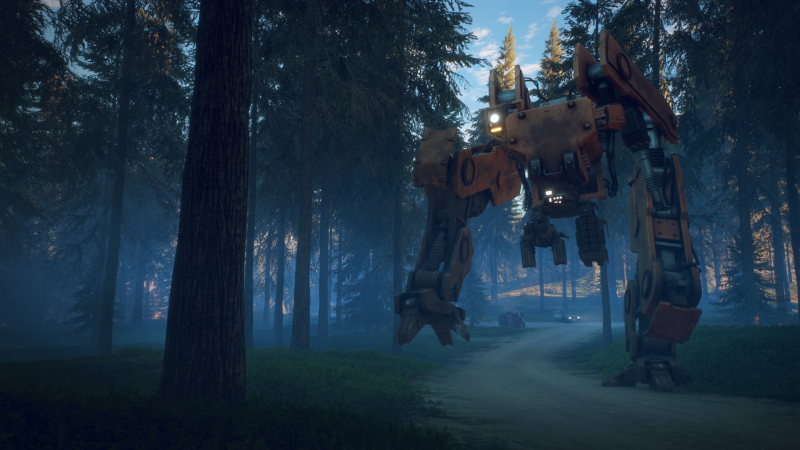 What's included with Generation Zero? Included is the Generation Zero base game for PC. 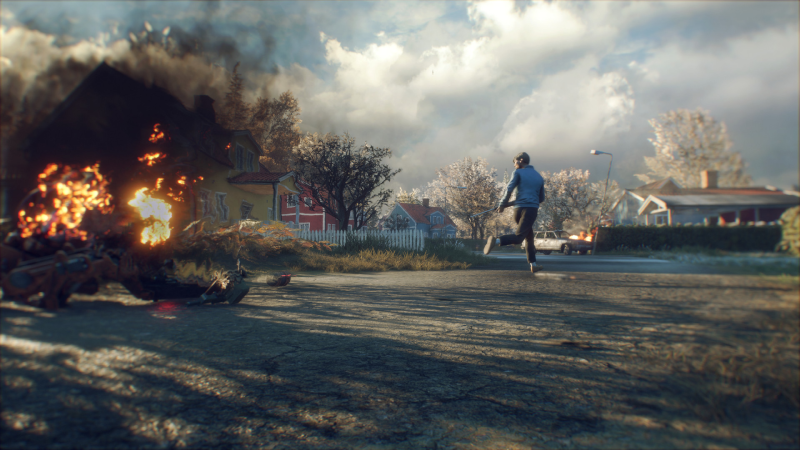 Is there any region lock for Generation Zero? How will I receive my instant download for Generation Zero? 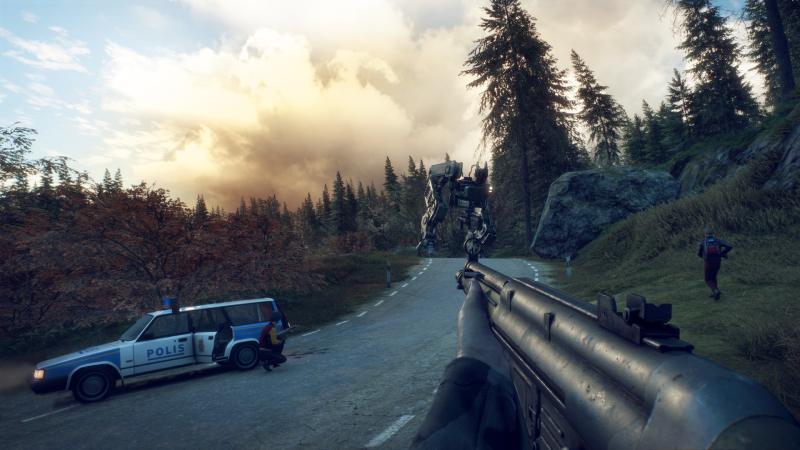 Set in Sweden, Generation Zero features an open world environment filled with missions, challenges, and atmosphere. You alone (or with 3 other friends) will attempt to survive a hostile robot invasion. 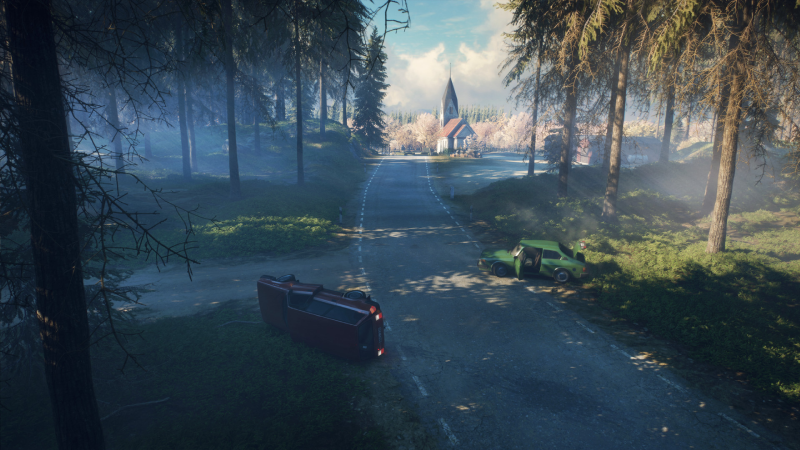 Generation Zero takes place in the 1980s, and it's filled with many of the retro themes from that colorful decade. 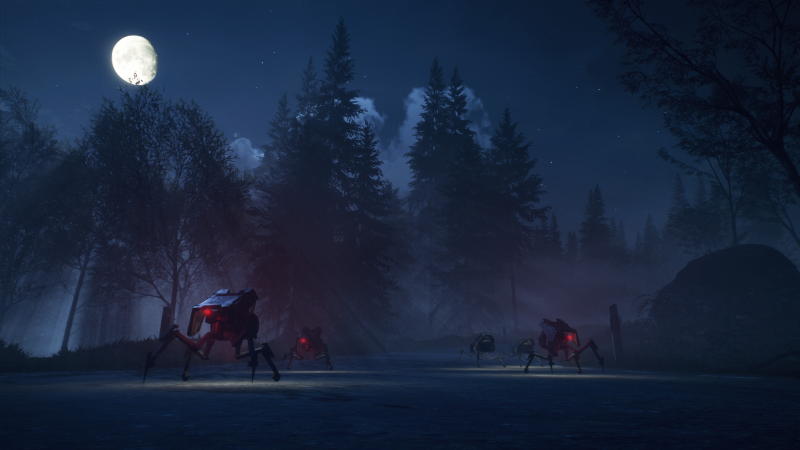 Use a combination of weapons, equipment, and skills to outsmart your intelligent robotic enemies in Generation Zero. Group up to take on more powerful foes in 1-4 player seamless cooperative multiplayer! 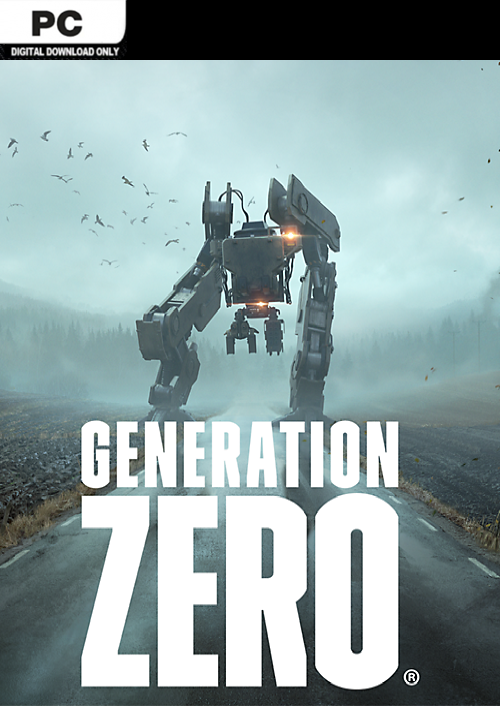 Want to get a free key to play Generation Zero? 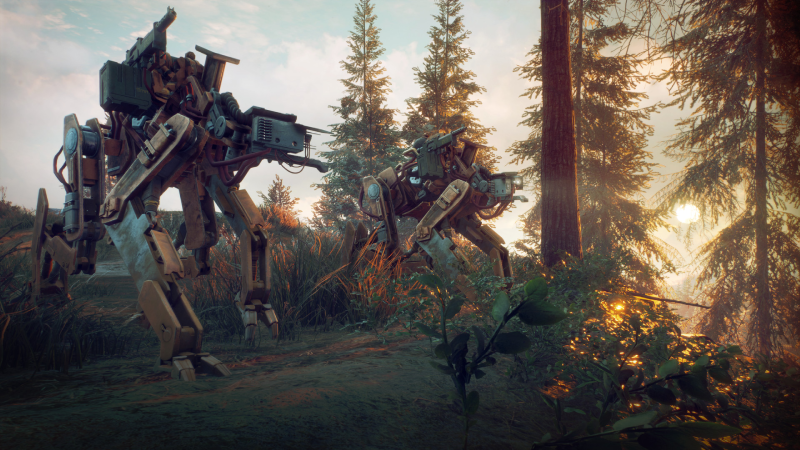 What are the system requirements for Generation Zero?